You can ask questions on your personal problems. Please note that no medical advice will be given. 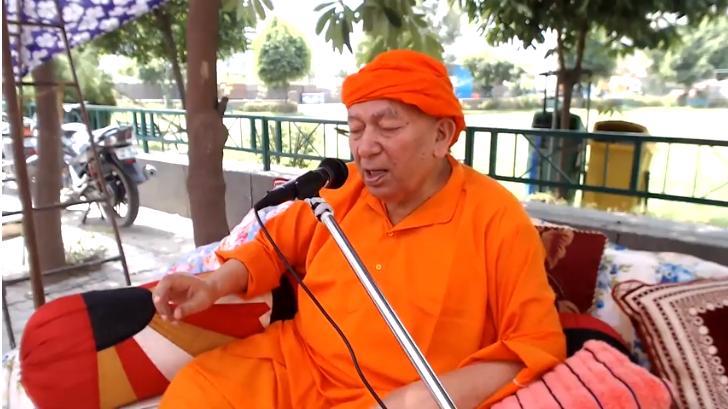 Spiritual advice such as meditation, yogabhyas, yajyen, chanting, daily prayer, swadhayaye, etc. Please feel free to ask questions on news and current affairs. 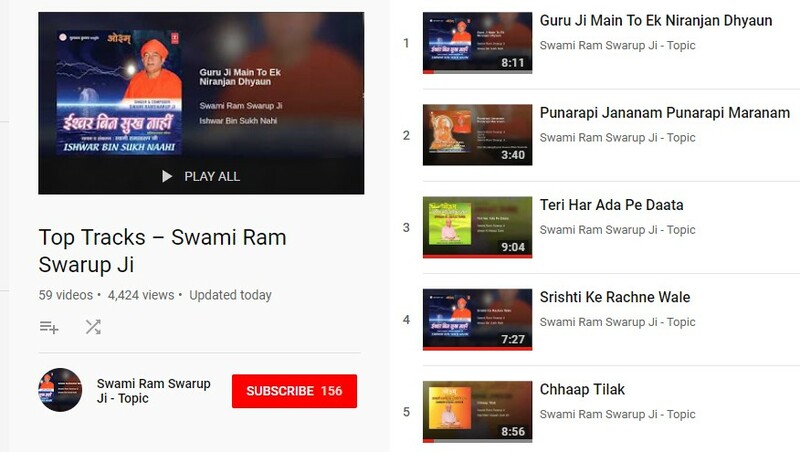 Swamiji replies as per Vedas. You can ask questions on all major religions. Swamiiji gives answers as per Vedas. Feel free to ask questions on improvement such as in education, career, personal life and others. Yajyen is performed daily in Ved Mandir. Public Yajyen is organised on every Sunday, Monday, Purnmasi and Amavasya. Additionally, it is organised on several occasions. Annual Yajyen is organised from April to June since 1979 with aahutis and discourse from every mantra of Vedas. 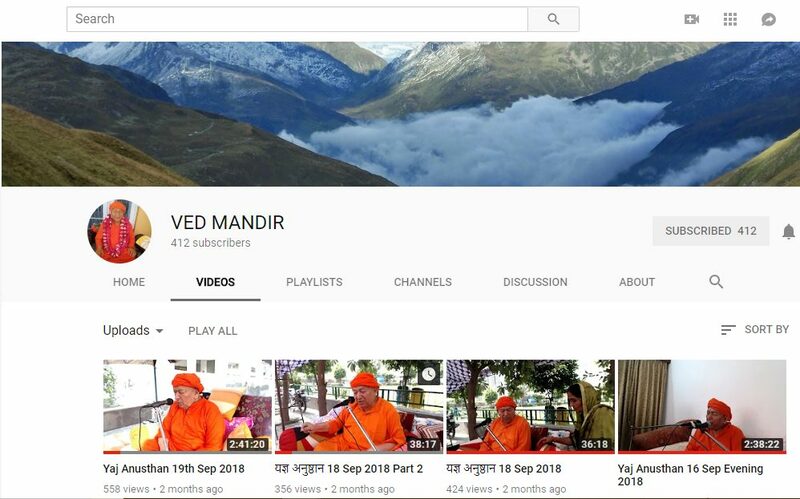 It is done personally by Swami Ramswarupji. The channel is updated regularly. Shrimad Bhagwadgeeta ek Vedic rahasya has explanation of each shloka of Geeta with the reference of Vedas. 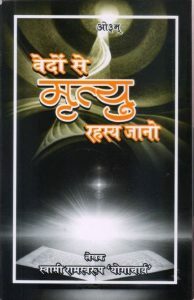 Vedon se Mrityu Rahasya Jano contains knowledge about death from Vedas, which is a bitter but fundamental truth that has to be understood. 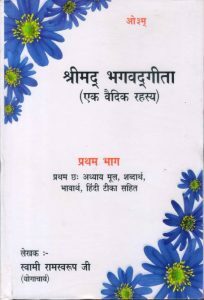 It contains compilation of some basic knowledge of Vedas such has Maths, Science and others. It is a must read book.